Welcome to 1804 Ramada. 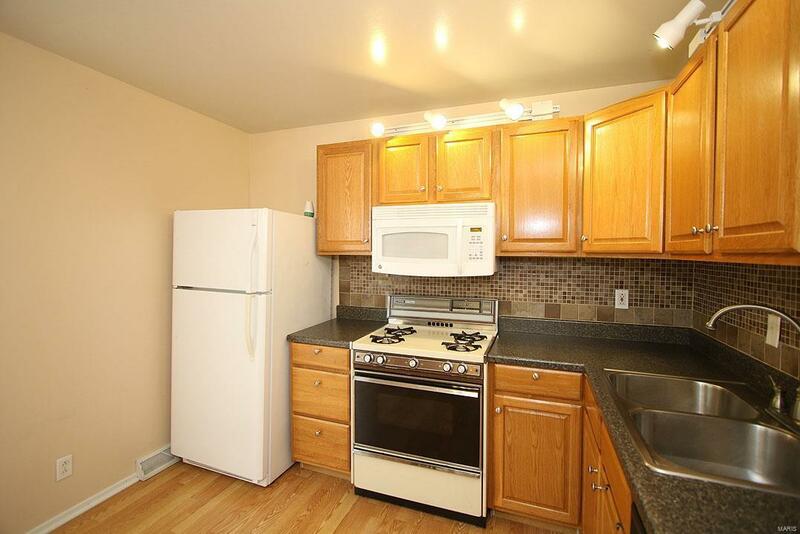 This condo is ready for its new owner. Move in ready. Complete with a full basement, private washer and dryer hookup, bathroom on both levels, and room to expand the finished living space. 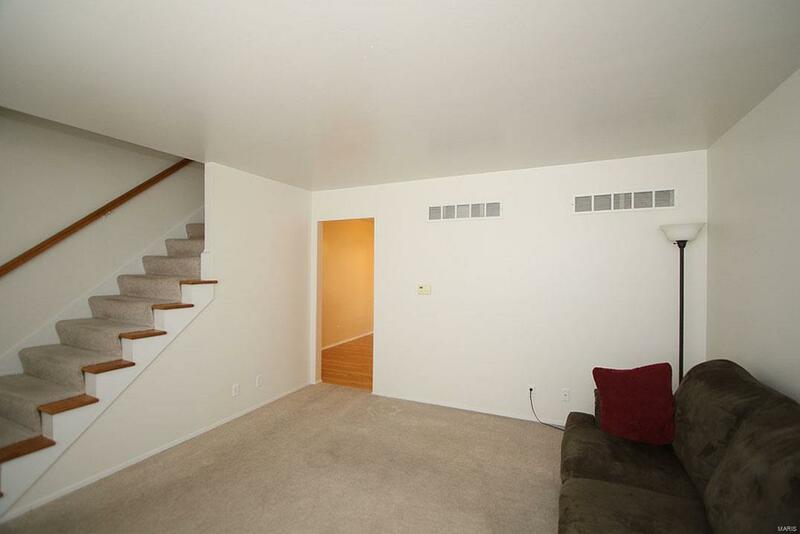 This corner unit has an assigned covered parking spot as well as an additional off street space for guests. 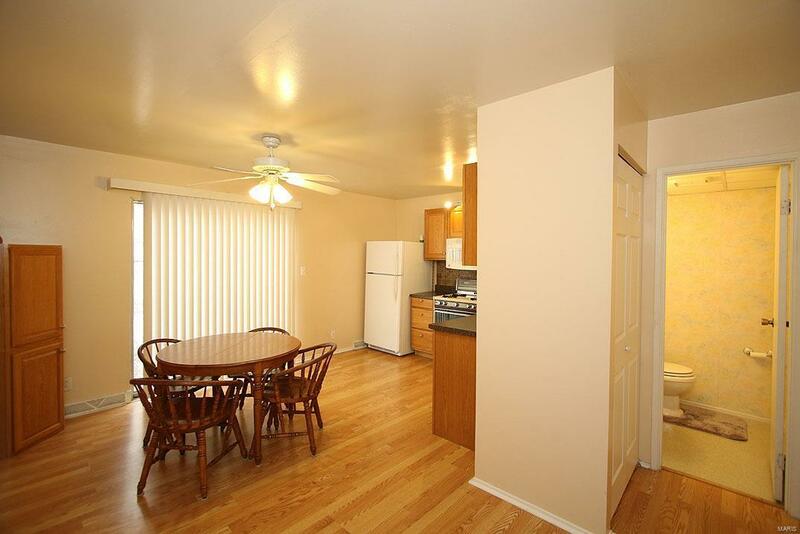 The spacious eat in kitchen has plenty of room for a four-seater table. The sliding glass door opens up to an outside patio suitable for outdoor lounging or entertaining. 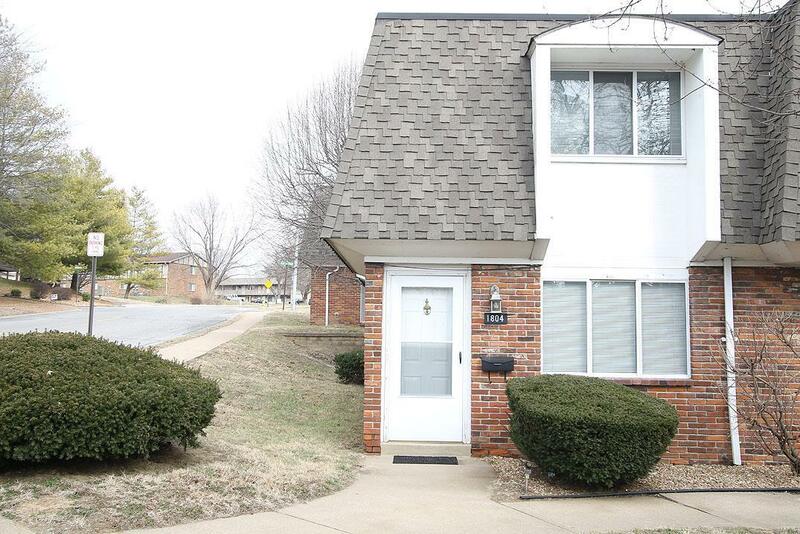 This property is located close to shopping and almost immediate interstate access. Your drive to downtown St. Louis is approximately 15 minutes. Please see the virtual tour for additional information. Listing provided courtesy of Krs Realty, Llc. Listing information © 2019 Mid America Regional Information Systems, Inc.